Sky Deutschland will add Netflix to its Sky Q offering tomorrow as part of a new Entertainment Plus package, with Netflix recommendations and search integrated as part of the Sky Q experience. The new package, which will be available to Sky subscribers in Germany and Austria, will combine Sky original productions, international series, Sky box sets and a range of linear channels as well as Netflix, according to the operator. Entertainment Plus will give access to the Netflix standard offering, which provides up to two simultaneous HD streams, bringing shows including Narcos, Stranger Things and upcoming German-language original Dogs of Berlin to Sky Q users. Non-Netflix shows available as part of Entertainment Plus include Sky originals Das Boot, Der Pass and Acht Tage as well as HBO’s Game of Thrones simultaneously with its US broadcast. All box sets and complete series will also be available as part of the Sky Go mobile TV offering. Recommendations from Netflix will be displayed on the home page of Sky Q and in the series section of the UI. Netflix content will also be integrated in to Sky Q’s text-based search capability. Sky is selling the new package at a discounted rate of €32.99 with a 24-month contract. Subscribers who wish to upgrade to Netflix Premium, offering 4K UHD and four simultaneous streams, can pay an additional €3, with the option to upgrade or cancel this at any time during the contract period. Marcello Maggioni, Sky Deutschland’s chief commercial officer, said that Sky was working with Netflix to enable customers to “find all their favourite programmes in the same place” with an offering that will enable them “to get their money’s worth more than ever”. Sky made Netflix available on Sky Q boxes in the UK market at the beginning of the month, integrating the streaming offering direct into its TV guide as part of a new Ultimate On Demand package, priced at £10 a month with access to Netflix and Sky box sets. In the UK, Netflix’s 4K option is available as part of the premium Sky Q Experience package. 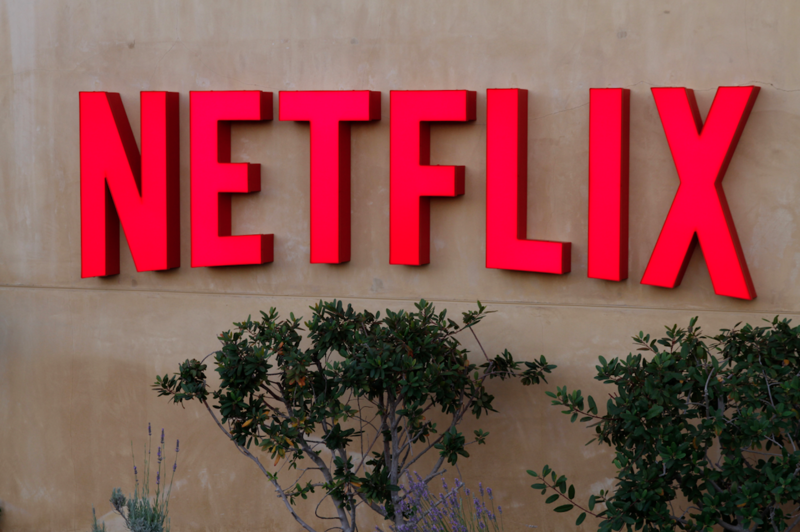 Sky Italia is expected to add Netflix to its Sky Q offering next year.